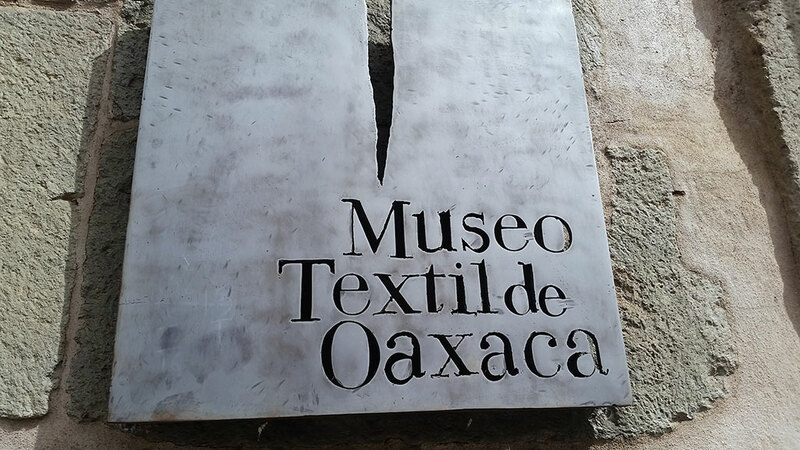 The Textile Museum of Oaxaca offers an overview about textiles from Oaxaca, Mexico and the world. 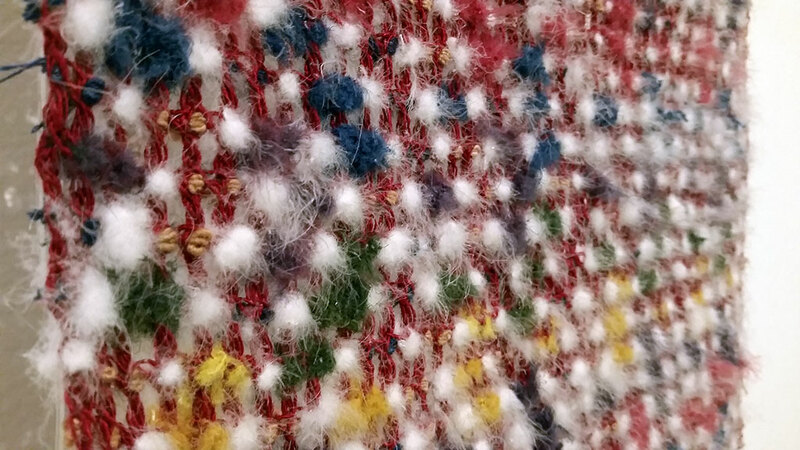 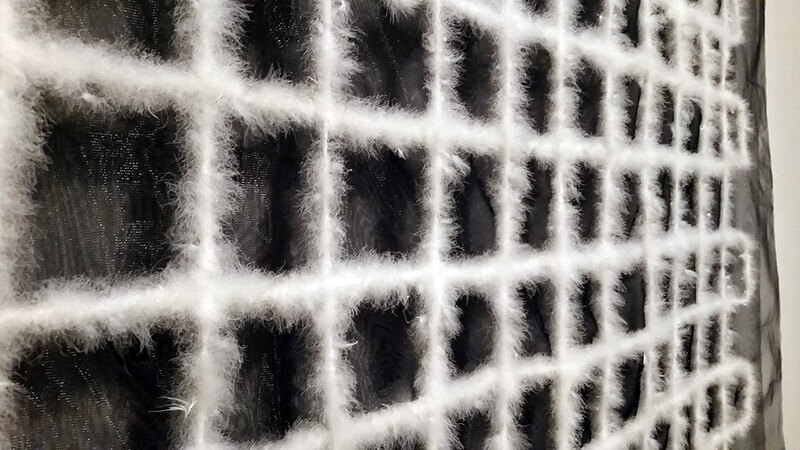 The museum promotes textile diversification as for design, texture, techniques and creative processes. 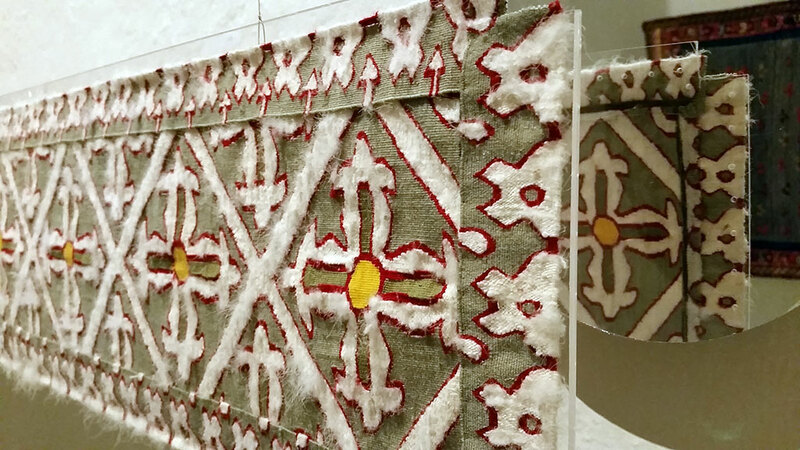 The aim is to link tradition, the present times, craftsmanship, design, rural and urban artists, for this reason the temporary exhibits show what the weaves from Oaxaca and other cultures have in common giving them a sense of universality to the precinct and amaze the visitors when finding parallels with the work from other cultures and the Mexicans. 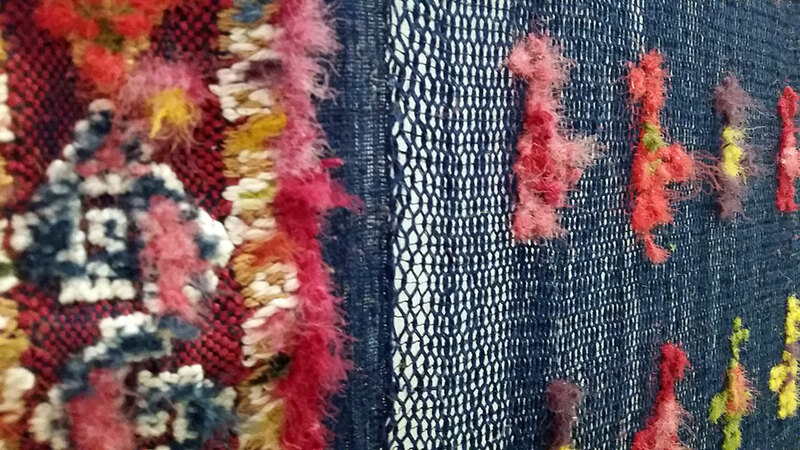 Themed selections from its stock of around 5000 Oaxacan and international textile pieces, many of them a century or more old, are always on view.